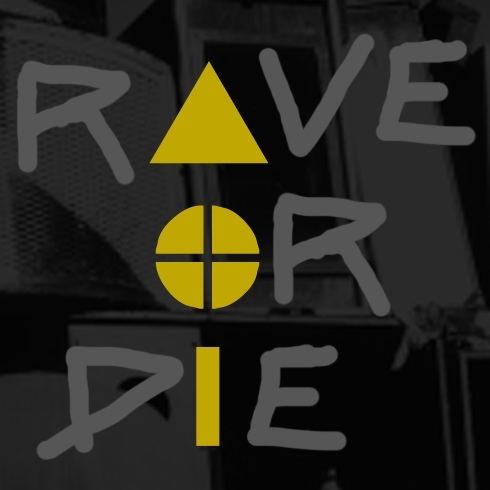 About Rave Or Die | Rave Or Die, if you don't rave, you're dead! If you don’t rave, you’re dead! Launched in Lyon, by the end of 2012, Rave Or Die is one of New Flesh Records numerous sublabels. While other imprints evolve around the electro sphere, Rave Or Die focuses on techno sound and redefines the Golden Age of Rave music back in the early 90’s. Artists featured on ROD include Netherlands based Drvg Cvltvure, French Voiron, Minimum Syndicat and off course ROD owner himself Umwelt.